Every style in the La Femme prom 2019 collection was intricately crafted with you in mind! 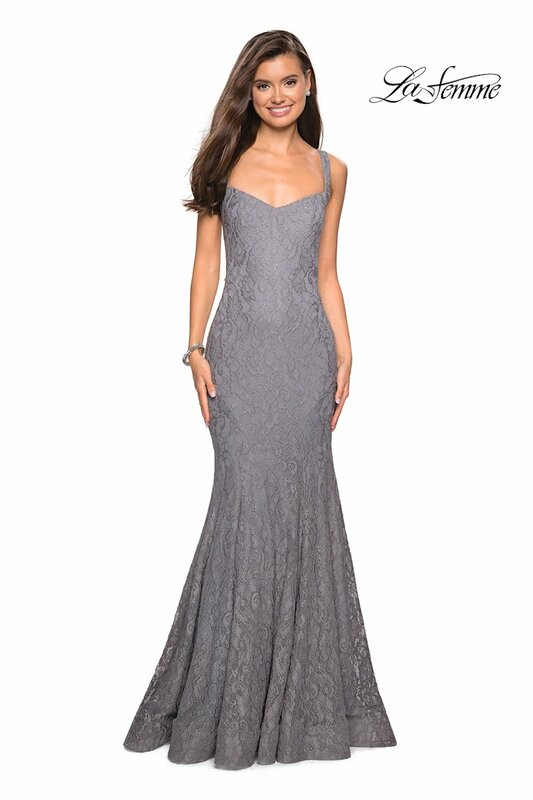 Henri’s is proud to offer La Femme prom dresses that combine fashion-forward designs, sparkling details, and figure-flattering silhouettes that you’re sure to love. Featured in national magazines like Seventeen, Teen Prom, and the Cool Book, these affordable prom dresses are available now at Henri’s and online at henris.com! 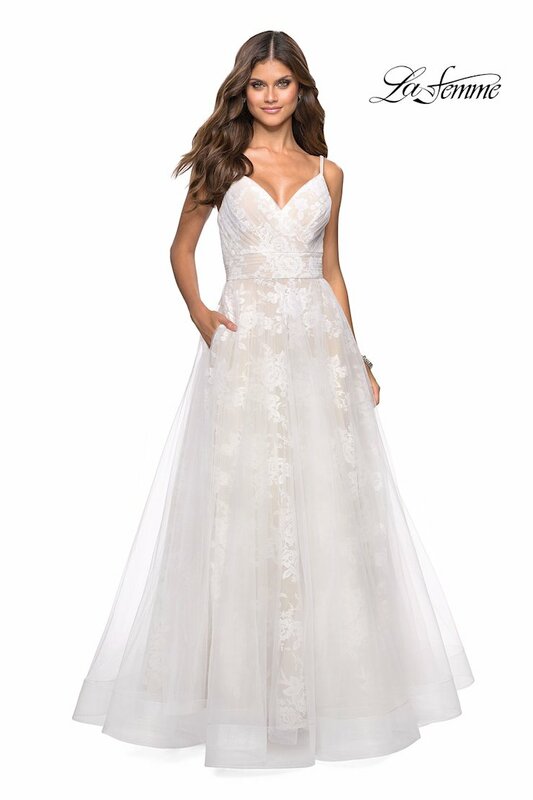 And exclusively for prom 2019, when you purchase your La Femme prom dress online, you can take advantage of free shipping to any address in the continental United States just for being a Henri’s girl! 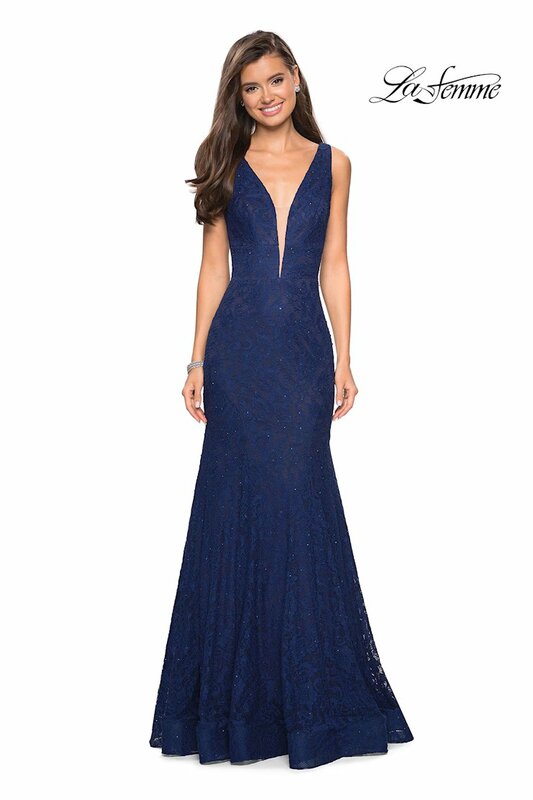 If you’re looking for a glamorous gown for prom, shop the stylish La Femme prom dress collection!